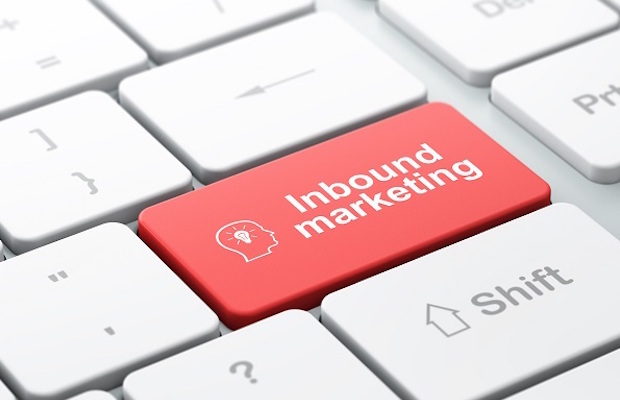 Businesses of all sizes can benefit from inbound marketing strategies designed to generate leads. You can never have too many leads and you can never do too much marketing. With so many options available many small business owners and startups become overwhelmed. Traditional marketing can be extremely expensive with no way to track results and the results are slow at best. This is why inbound marketing is so appealing to startups and smaller businesses. When you use the correct strategies you can attract leads without having to chase them down. You can throw out old-school techniques like cold calling, TV and radio ads, magazine and newspaper ads, and billboards. These are not very effective and it can be very difficult to track the exact ROI each produces, if any. Inbound marketing uses content marketing and organic search traffic to attract interested prospects to your website and then uses opt-in offers to convert those prospects into leads. An inbound marketing campaign can be created for any type of business. Here are five inbound marketing strategies that can be used to help you grow your business online. There are several reasons why guest blogging is a powerful inbound marketing strategy and will continue to remain an excellent lead generation tool. It allows you to reach a much larger audience and it also helps you build your brand. You are viewed as an expert within your particular industry and if your content provides value to the readers you are going to see an increase of traffic from these referral sources. Many people will guest blog in an attempt to gain links, but that is just an added benefit. The true value is in the exposure. Being found industry specific authority websites provides your business with added credibility. The referral traffic from these websites will typically convert very high and it is great traffic to present with opt-in offers. Every successful business has an identifiable brand. This doesn’t just magically happen overnight. It takes years of being in front of your target market. In terms of inbound marketing, this can be accomplished by producing excellent content such as how-to guides, infographics, video series, podcasts and even guest blogs as discussed above. Great content will always get shared on social media and linked to. 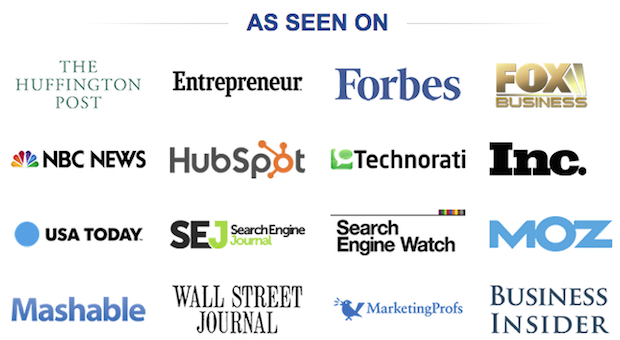 As largest media outlets mention and republish your content it helps build your brand. The more quality content you are responsible for publishing, the more brand mentions, inbound links and exposure you will receive. You have to start small and scale up your branding efforts as your business grows. It takes time, but when you do it correctly it will help you produce leads on autopilot. Consumers are on social media all day and they love interacting with brands through their favorite social channels. Social media has become more of a branding and customer service outlet over the past couple of years. It provides easy access and you must make it a priority to interact with your social following, especially when they have a question. In their eyes they should get a response quickly. The days of 24 – 48 hour customer response time is long gone. If you take long to respond they will find another option. Keep social media fun. Don’t make all of your posts promotional and sales related. If you interact and provide some great social content your following is going to be loyal as well as willing to introduce your brand to their own following through post sharing and retweets. It’s not enough to just be visible on social media – you need to be active and engage with consumers. This will drive more to your website, and more traffic naturally translates into more conversions. Creating helpful guides is a great way to attract traffic as well as generate leads. The key is to offer something of real value. We give away an online marketing strategy guide on our website that is over 80 pages long. We created it to offer solid advice to small business owners that might be just getting started with online marketing and require some guidance. It isn’t a glorified advertisement and we created it with the goal of helping business owners understand online marketing. The biggest mistake a business can make it creating a guide that isn’t relate to their business and something that won’t be of interest to their audience. Craft your guide around your target customer. We provide online marketing services for businesses, so naturally our guide is tailored to that audience. A lot of people don’t like using popups and feel that they are intrusive. Regular ones that interrupt your visitor while they are reading content and browsing your website are indeed annoying, but there is a way to utilize them in an intelligent manner. Popups that fire based on detecting when a visitor is about to leave your website are great at capturing last-minute leads. The visitor is leaving anyway, so it isn’t going to disrupt his or her experience on your website. If they close out the popup and leave then it isn’t a big deal because they were leaving anyway. If you happen to collect an email address it just benefits your list and you now have another lead that you would not have captured without the popup. Building an email list is such an important part of any online marketing strategy. 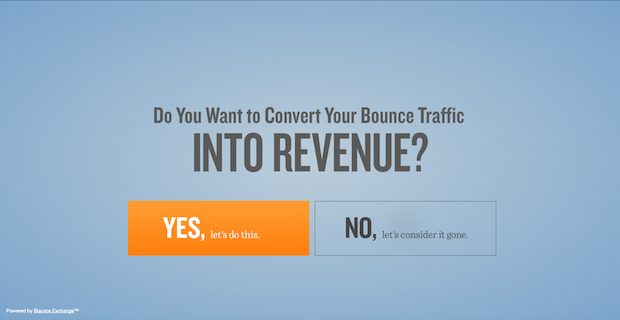 An exit popup is just one way to help you constantly add to your list. For more tips on how to build an email list check out this blog post. These are just a few ways you can start an inbound marketing effort to help grow your business online. If you would like to learn more about how we help awesome brands grow online you can request a free consultation by clicking here. We can create a custom inbound marketing campaign to help drive targeted traffic to your website that converts into leads, sales and revenue.